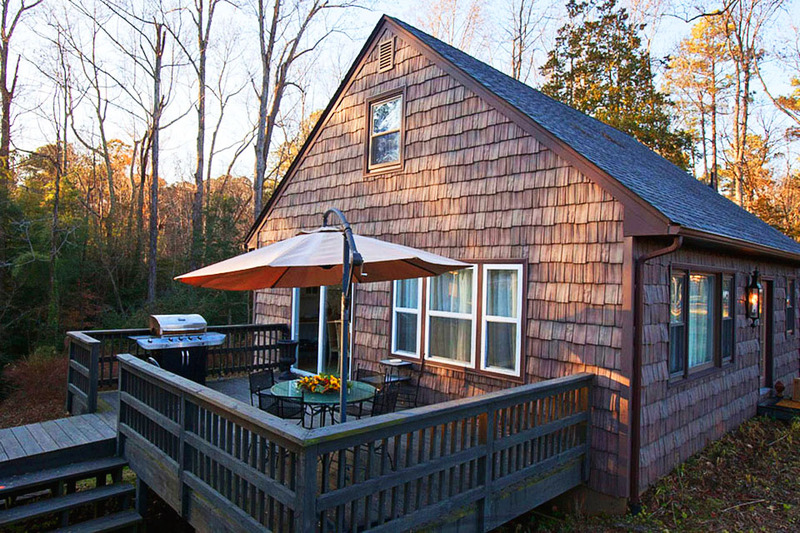 If you are interested in an extended stay on our property, then Holly Hill is the perfect fit. 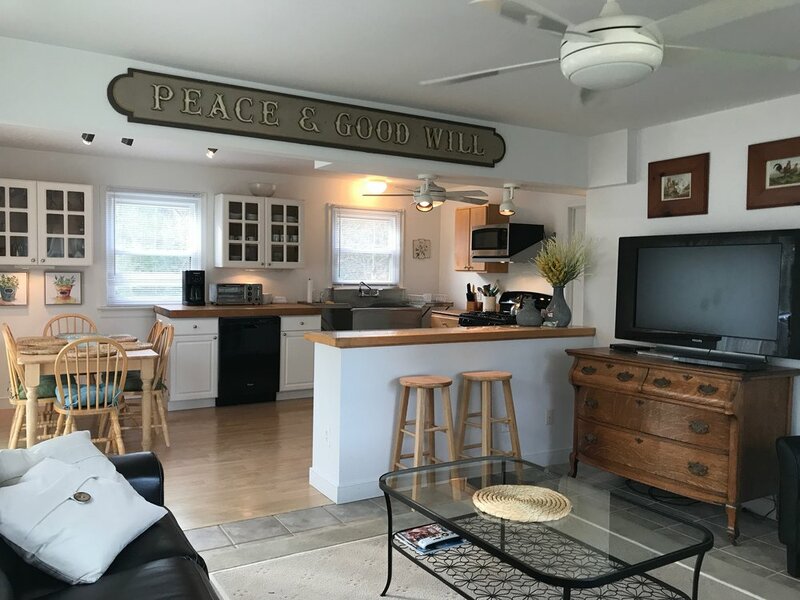 This lovely and hospitable cottage is available as an individual rental, but is also included with our Cary Hill 1741 Experience Wedding Package. 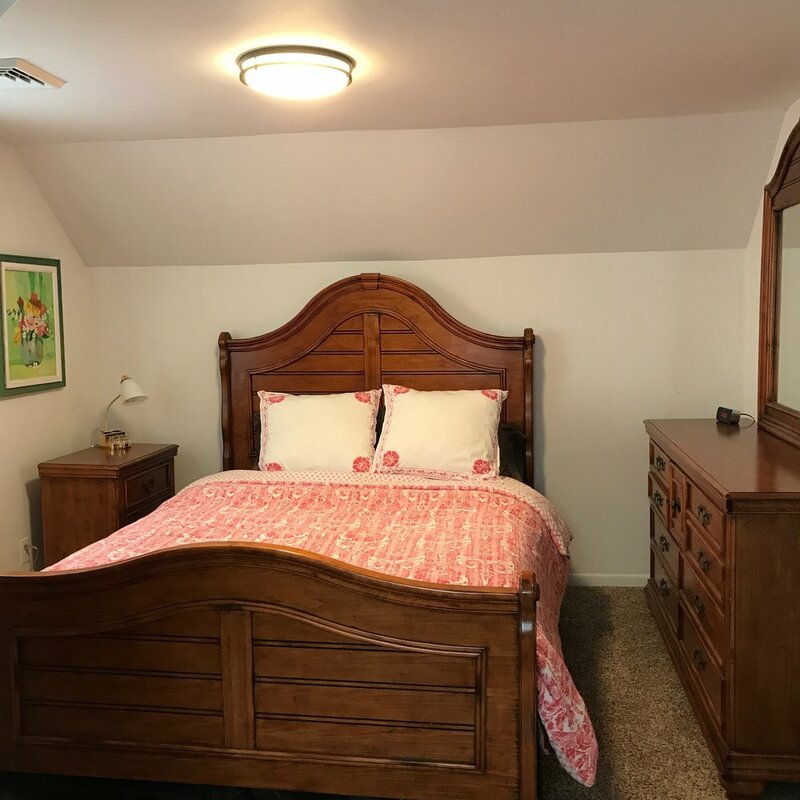 This accommodating yet quaint 3-bedroom, 2-bath cottage is equipped with 1 king, 1 queen, and two (XL) twin-sized beds. 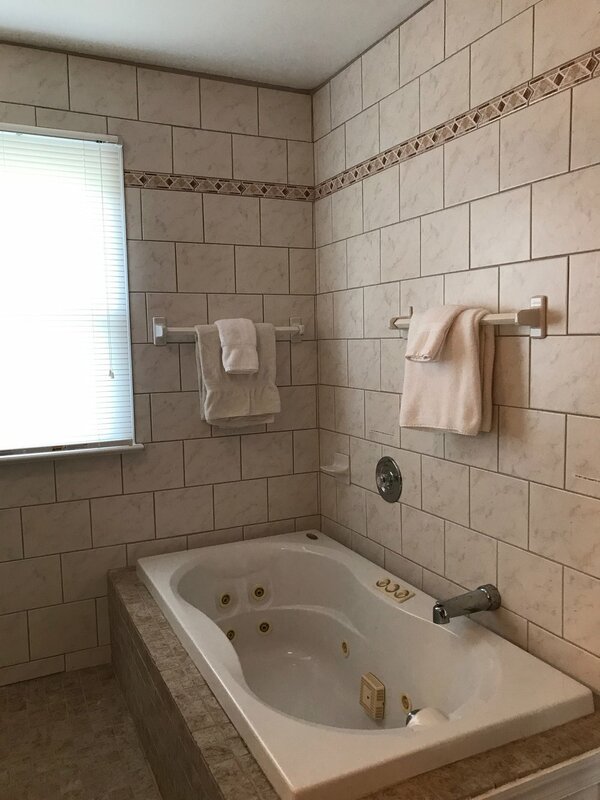 The cottage also includes a jacuzzi tub and master bathroom (appointed with a two-headed shower), on demand hot water, a full, eat-in kitchen, and onsite laundry. Holly Hill is a cozy spot for your guests to prepare for a wedding ceremony, and is also the perfect rental for a small, private getaway. A reservation grants you access to our fabulous (60 foot) in-ground pool, connected via the elevated walkway from the 20x12 deck of the cottage. Holly Hill is just a short distance from the Virginia Capital Bike Trail and a 20 minute scenic drive to Williamsburg, VA. Holly Hill provides you with all the comforts of home while simultaneously granting you access to some of the best sites that Virginia has to offer: Colonial Williamsburg; Jamestown Settlement; Busch Gardens; Water Country; William & Mary; Berkley Plantation; Shirley Plantation; Shopping outlets; restaurants and more.